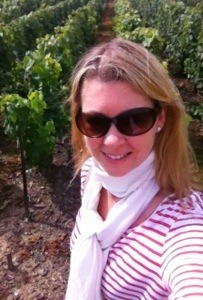 Bonjour wine lovers and happy wine Wednesday. 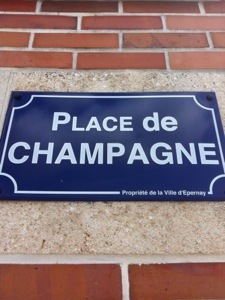 I have just arrived in Paris and wanted to share a few photos I took yesterday while in Epernay on Rue de Champagne. 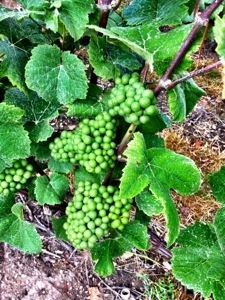 I will write more detailed posts of my time in Champagne when I am home next week. Hi Christine and welcome to Paris, this is Gabriel and Sabine from dubai (Pommery). We are playing pétanque/picnic tonight with some nice friends, wanna join us? 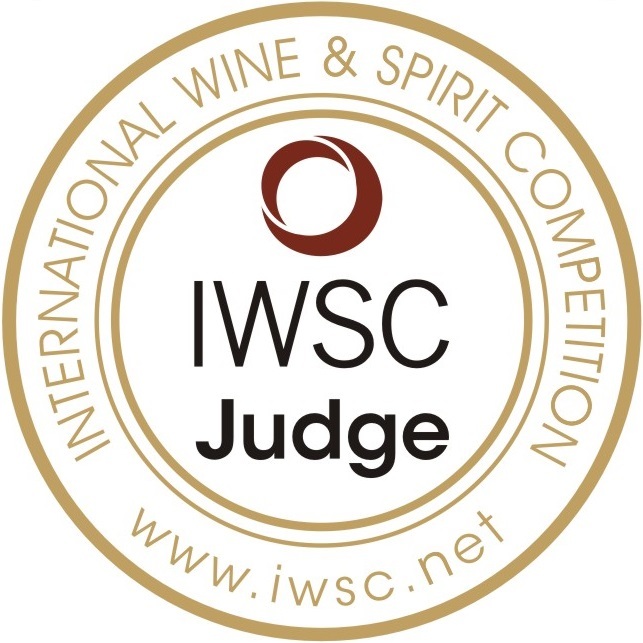 It is on Place Dauphine 1st arrondissement from 8pm onwards. Would be great to see you again. 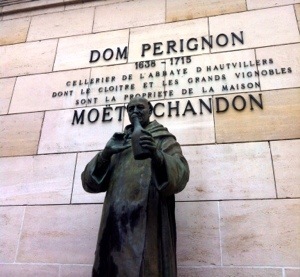 Vive Dom Perignon…. 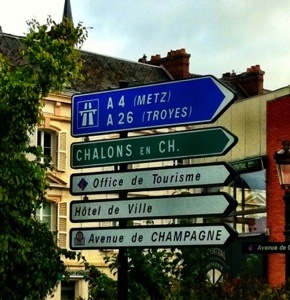 but not to slight Moet et Chandon….Sante!!! !